Each kit includes a DVD licensed for your screening and a community discussion guide to encourage dialogue following the film’s screening. Each package includes a DVD licensed for your screening and a community discussion guide to encourage dialogue following the film’s screening. 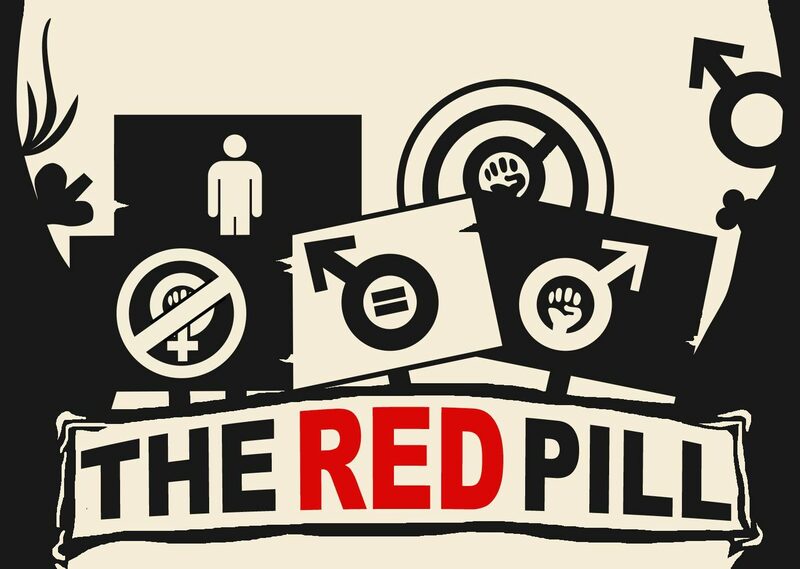 EACH SCREENING PACKAGE ALLOWS FOR A ONE-TIME ONLY LICENSE TO SCREEN THE RED PILL. By purchasing a screening package, the Licensee agrees that it shall not permit the Film to be reproduced, distributed, duplicated, sold, lent, transferred, or otherwise made available, to any other person or entity. THE SCREENER DVD MUST BE RETURNED TO THE SENDER WITHIN ONE WEEK OF THE HOSTED SCREENING. BY PURCHASING A SCREENING PACKAGE YOU AGREE TO THESE TERMS.